Keyflower: The Merchants is an expansion to the economic board game of auctioning, resource, and worker management. 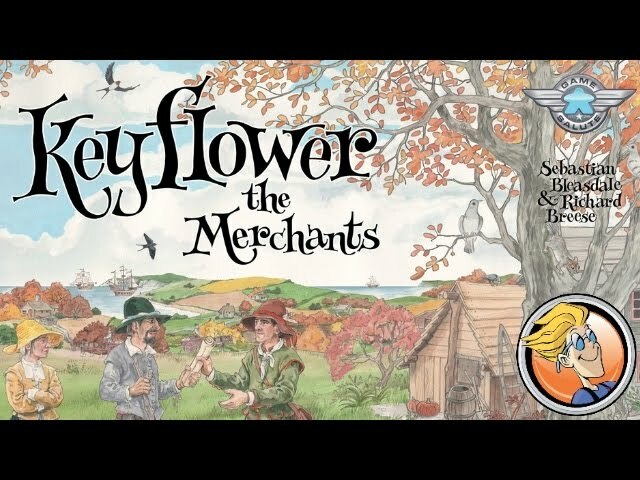 Set in the idyll land of Key, The Merchants adds depth to Keyflower with extensions, cabins, contracts – these all allow more flexibility and strategy by allow playings to get more ways to score more points or trade for more items. The expansion also greatly enhances the 2 player game. Buy Keyflower: The Merchants if you want to add new tiles and new mechanics to your copy of this gorgeous, idyllic game.